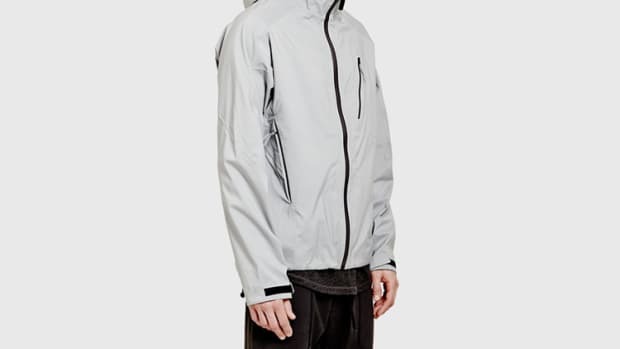 ISAORA has you covered with a full array of rain-fighting armor with their first ever Rainwear collection. 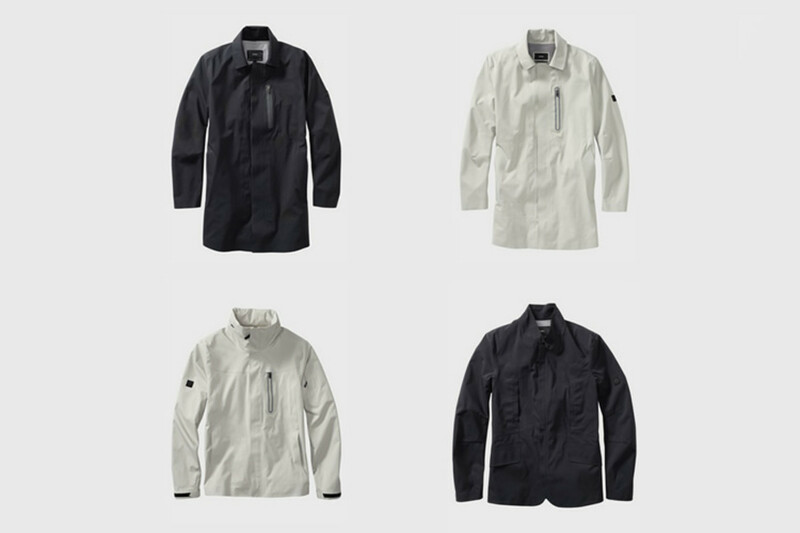 Completely waterproof, the range includes a Mac Coat, Wetworker Tech 3L Field Jacket, and a modern take on the sportcoat. 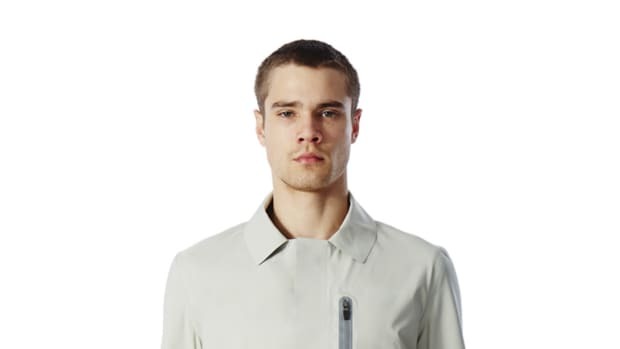 The jackets are made in Portugal and feature ultrasonic-cut panels and ultrasonic welded construction, and use 3L technical nylon from Japan.